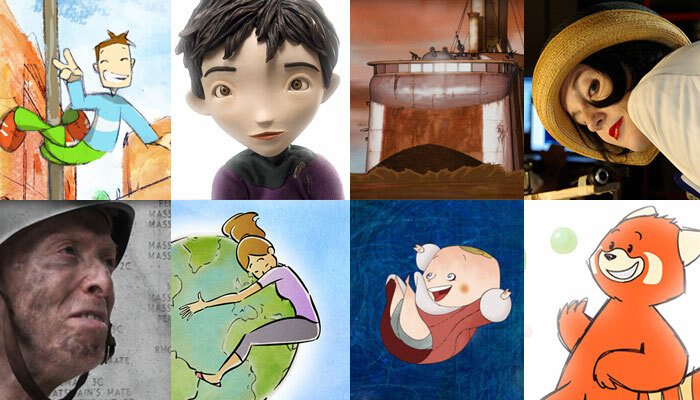 Studio MistralAnimations and films, at the service of the stories. Films, animations, screenplays, didactical workshops, pictures, audiobook… We do many things. What do they have in common? The love for the story and their characters. Every story asks us to be told with a certain technique. Each character silently begs us to be developed in his or her truth. A great fantastic adventure, a voyage, a building yard, a wedding, a folk tale… To us each story is a chance for a special listening; and we do our best to make it bloom. Welcome to the Studio Mistral.